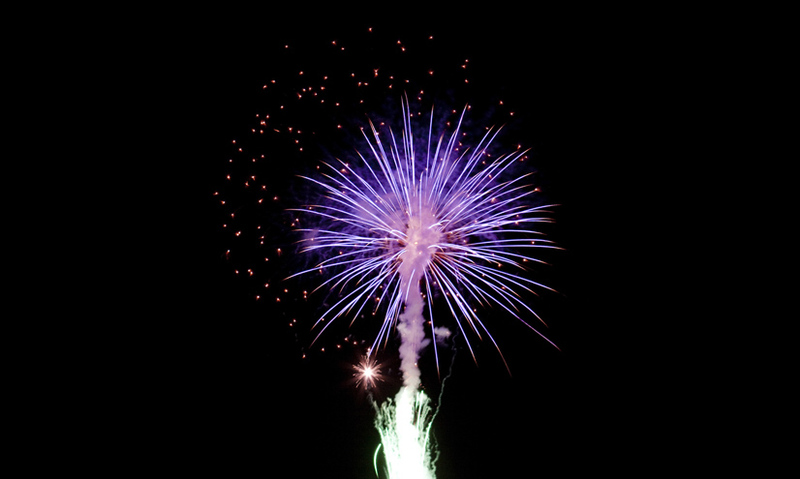 Potassium nitrate is a natural substance found in your food or in an exploding firework. What makes it so versatile? Potassium nitrate preserves our food and is a component of gunpowder. Nitrate salts are made using the Haber Process. Potassium nitrate forms naturally on rocks in caves. Potassium nitrate kills a bacterium, which secretes a deadly poison. There's one ingredient that was key in Guy Fawkes' plot to blow up parliament... which also keeps meat fresh in your fridge today. A chemical compound consisting of potassium, nitrogen and oxygen. Potassium nitrate forms naturally on rocks in sheltered areas like caves.